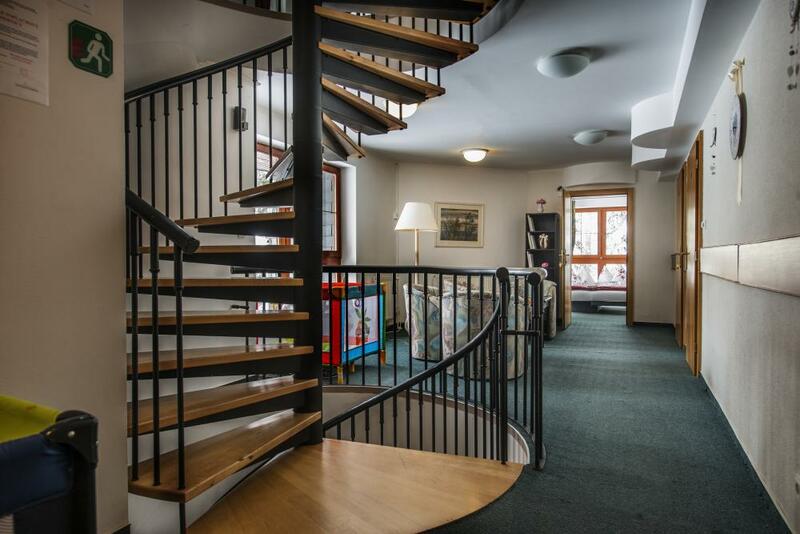 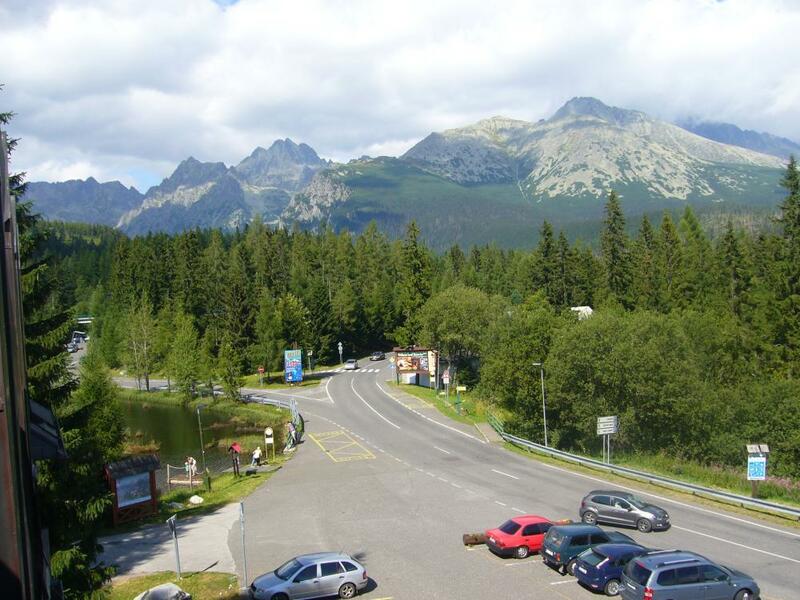 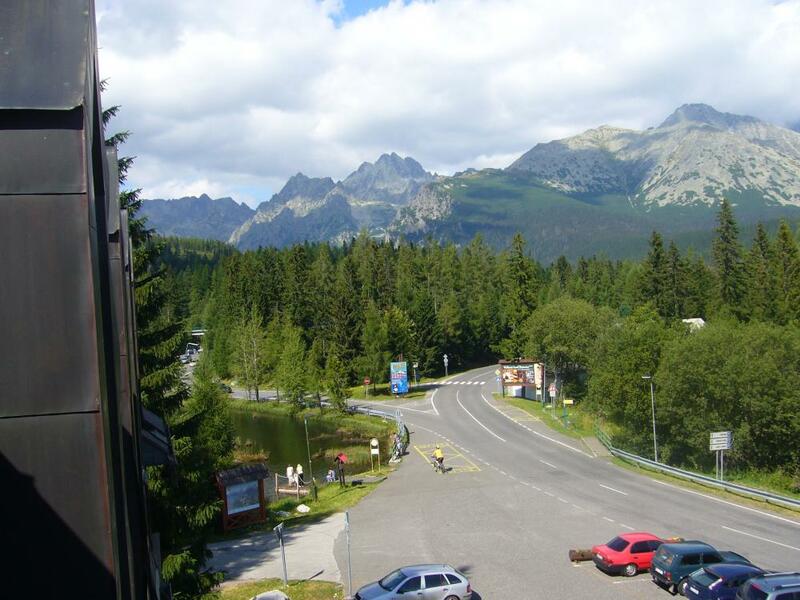 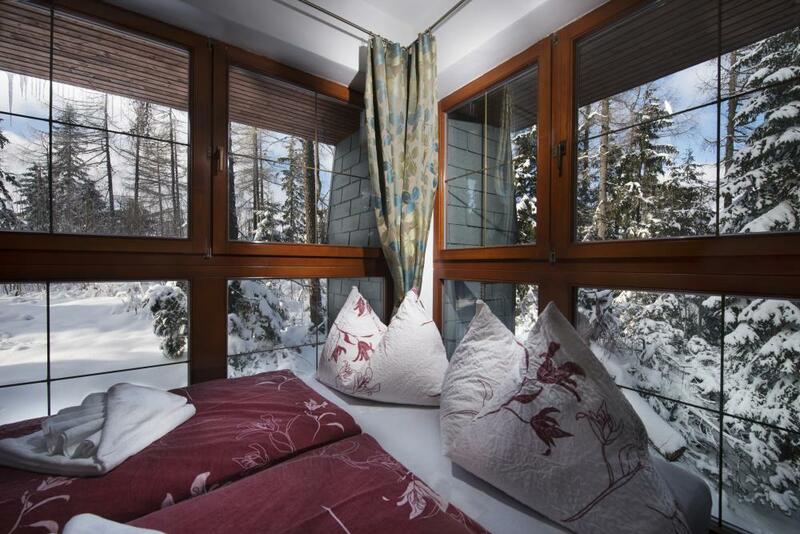 Room is located on the first floor with stunning views of the peaks of the Tatras. 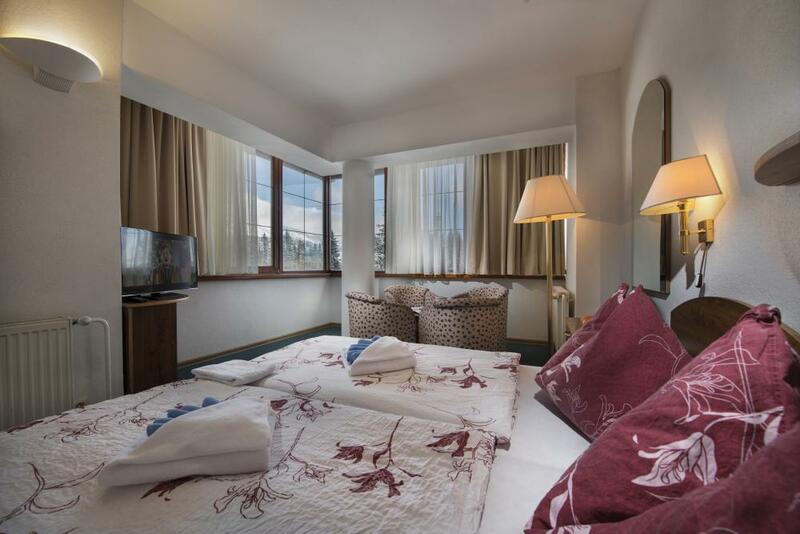 The room can accommodate up to 4 people + child under 5.99 years. 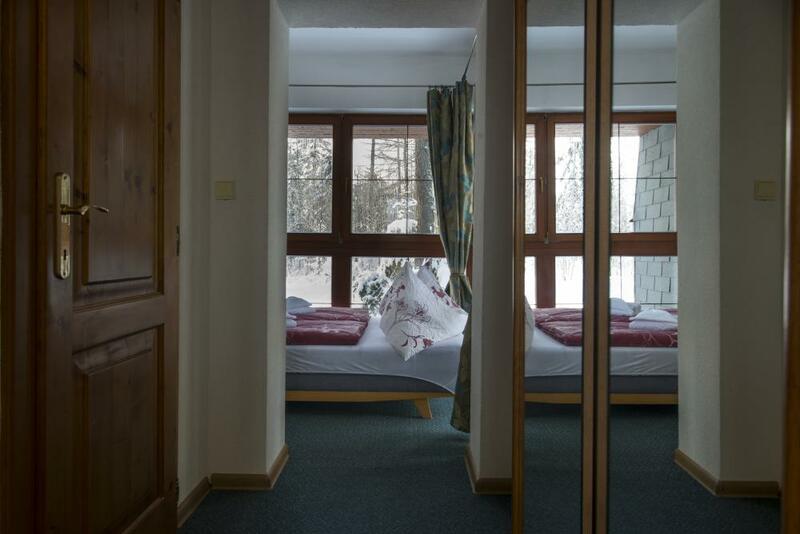 on the same beds with parents. 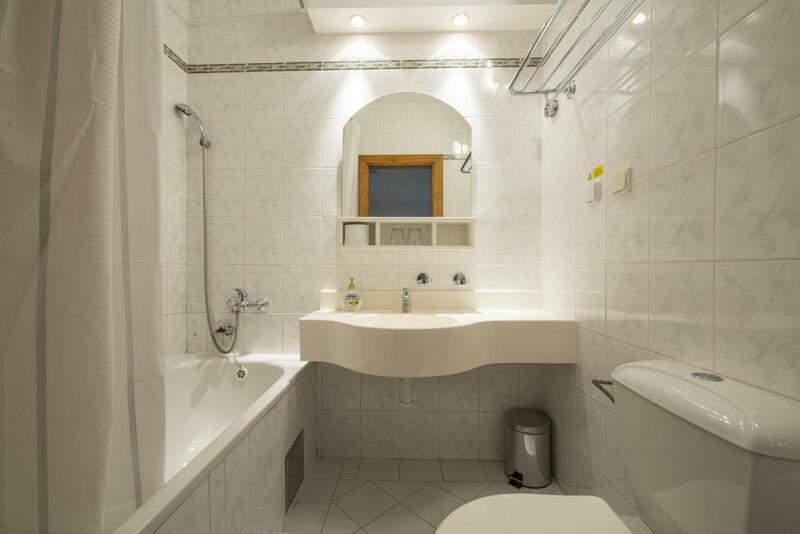 The room is divided corridor without doors to 2 bedrooms. 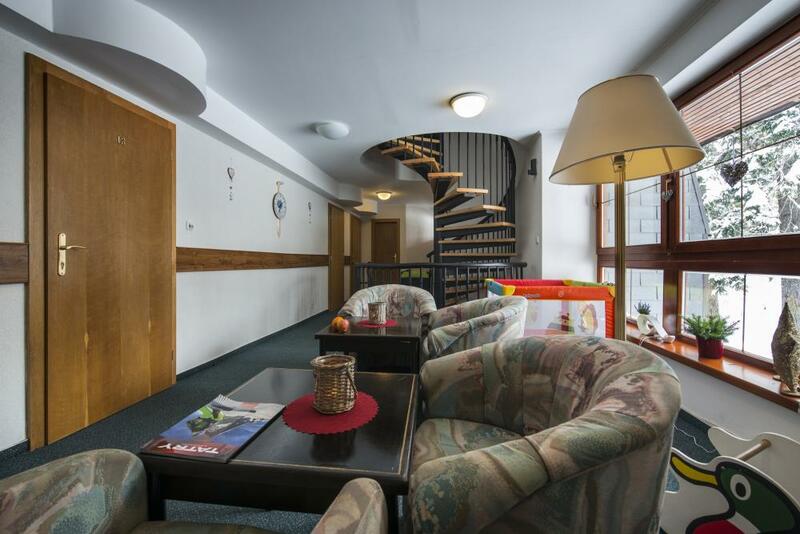 In the first transition room, there is a sofa for 2 persons, further in the corridor there is a bathroom with tub and toilet and the second room has 2 beds combined into a double bed, Smart TV, free Wi-Fi. 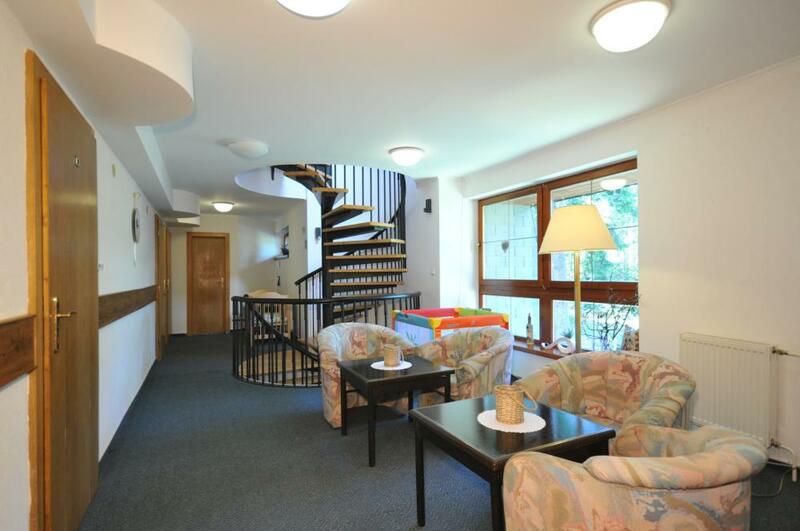 Moreover, it is in this room seating for 4 people in chairs with a table. 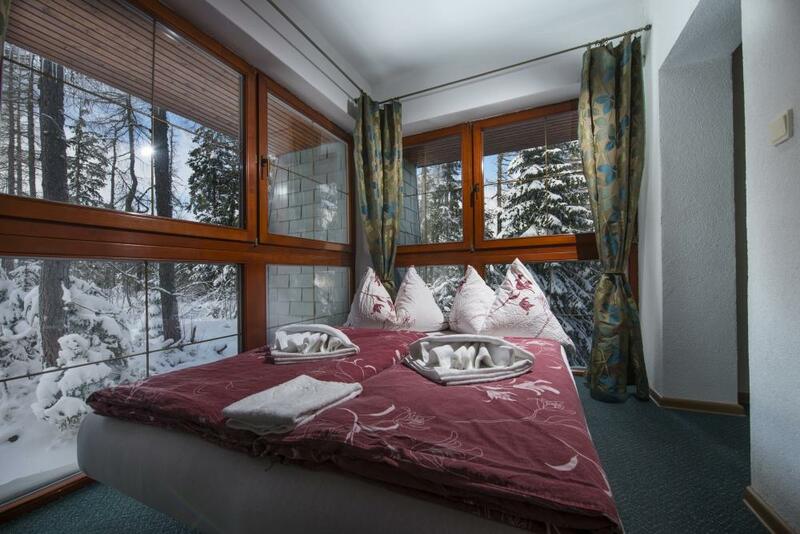 The room size included bathroom is about 32 square meters.